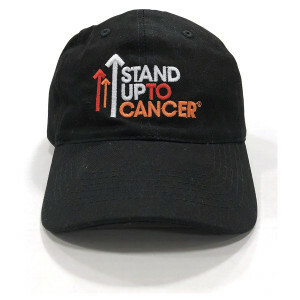 Stand Up with the SU2C Full Logo Arrow Baseball Hat. This black hat is a Youth size. 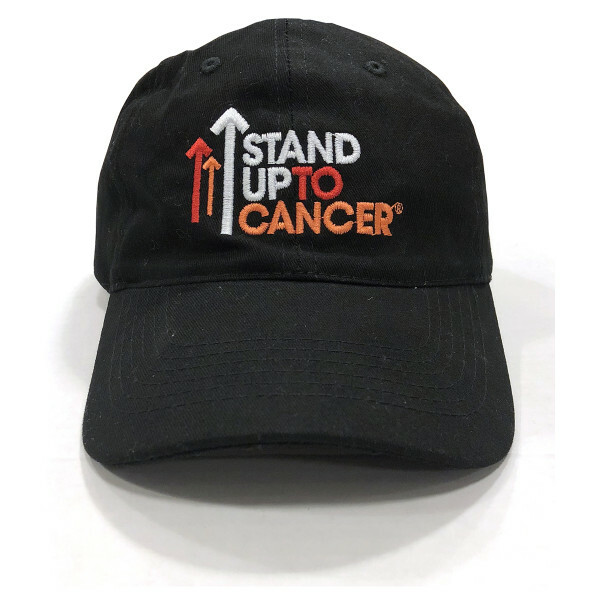 Featuring an embroidered logo on the front and an adjustable back for comfort, this style is great to show your support.